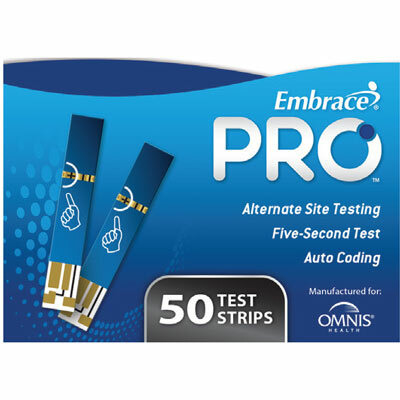 These Test Strips are designed for use with the CareSens N Blood Glucose Monitoring System. 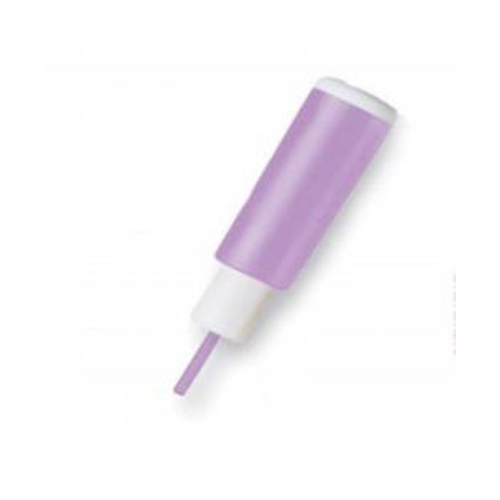 Medlance Plus Lite Lancets have a safe and gentle single-use design. 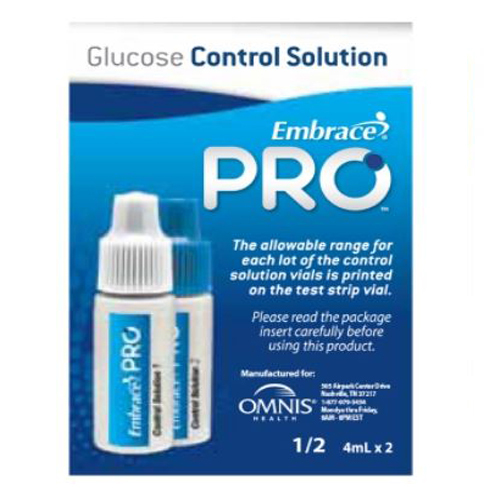 The EmbracePro Blood Glucose Monitoring System is a technologically advanced auto-code meter that delivers long-term care facilities accurate and consistent results in only five seconds. 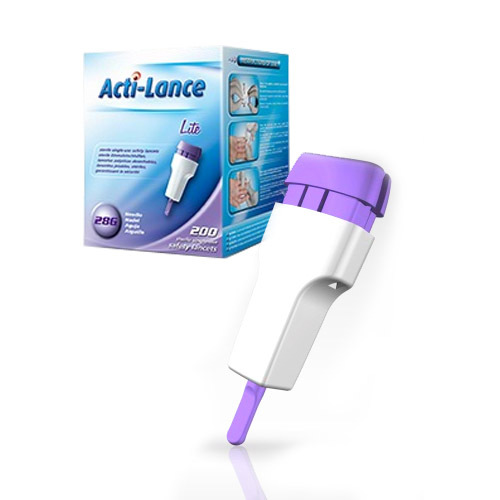 Acti-Lance Lite Lancets require a small blood sample and are mainly used for the purpose of blood glucose monitoring. 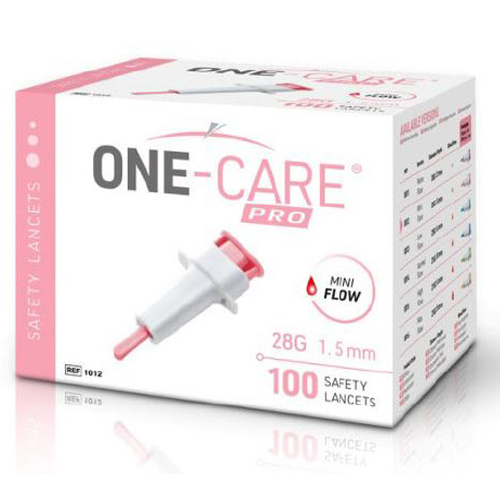 HaemoFine Lancets have a comfortable design for easy use. They control penetration depth to minimize resident discomfort. 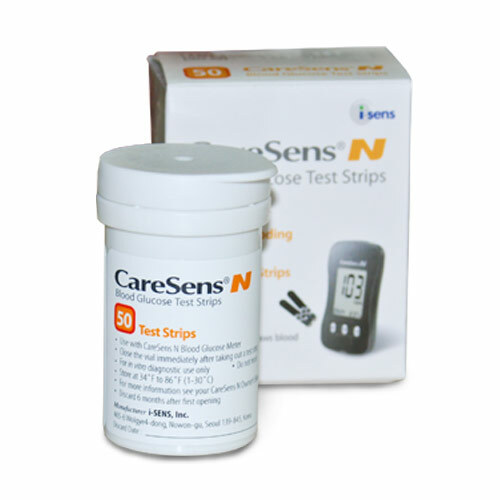 This two-bottle Control Solution Set is designed for use with the CareSens N Blood Glucose Monitoring System.